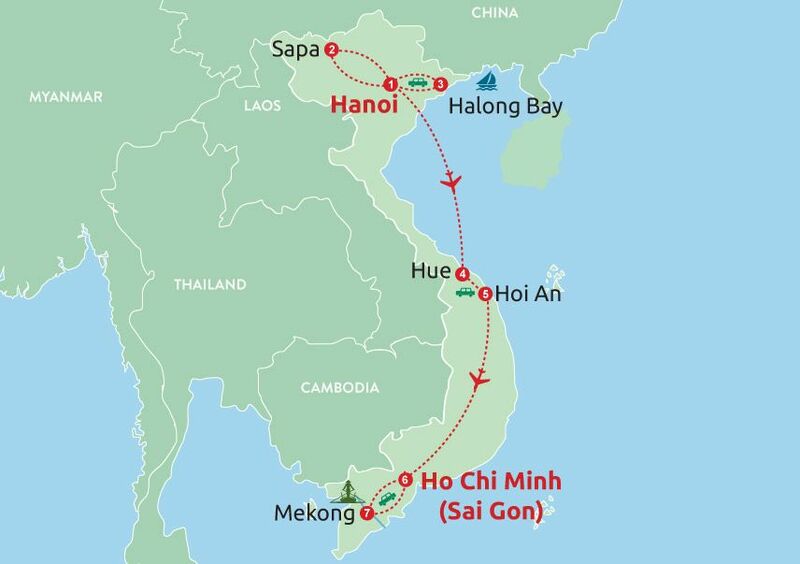 Ho Chi Minh city, also known as Saigon is the largest city in Vietnam with the population nearly 9 millions. The city is called 'Diamond of the Far-East', the same luxury level overriding Hong Kong or Bangkok. 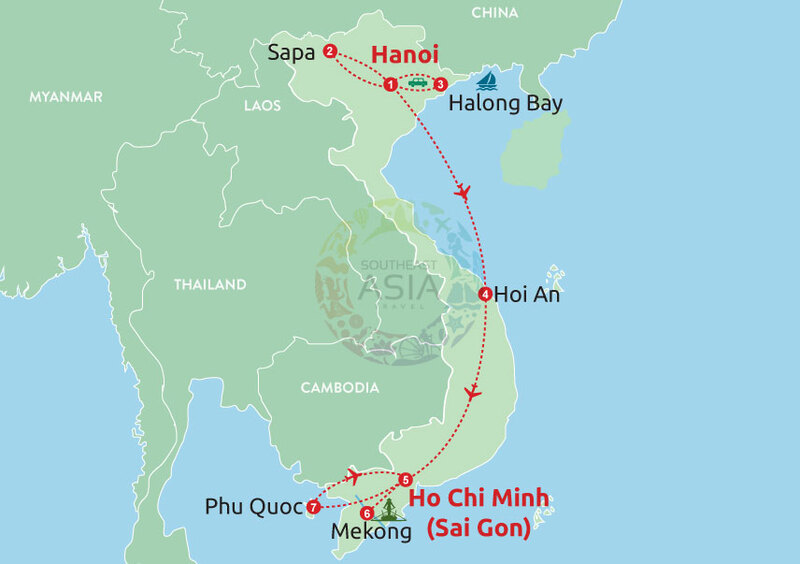 Ho Chi Minh city becomes very important city in Vietnam ,creates a metropolitan area with Thu Dau Mot, Di An, Bien Hoa and surrounding towns. 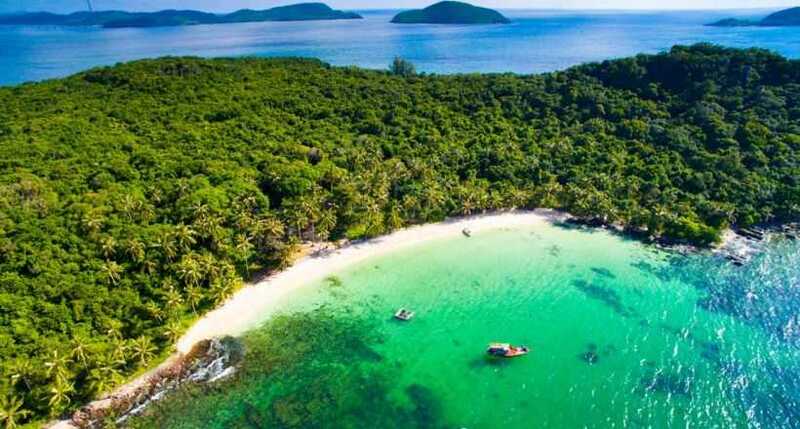 In the early history, the city was a small fishing village name Prey Nokor inhabited by Khmer people. Then it was given to the Vietnamese as a dowry for the marriage of a Vietnamese princess to a Khmer prince in order to stop constant invasions and pillaging of Khmer villages. Under the French colonial , the city had a lot of influence from the Western style , and there still a lot of beautiful buildings in the city which are remained with French style. After 30 April 1975, the city under the control of North Vietnamese government and the name was changed from Saigon to Ho Chi Minh city. 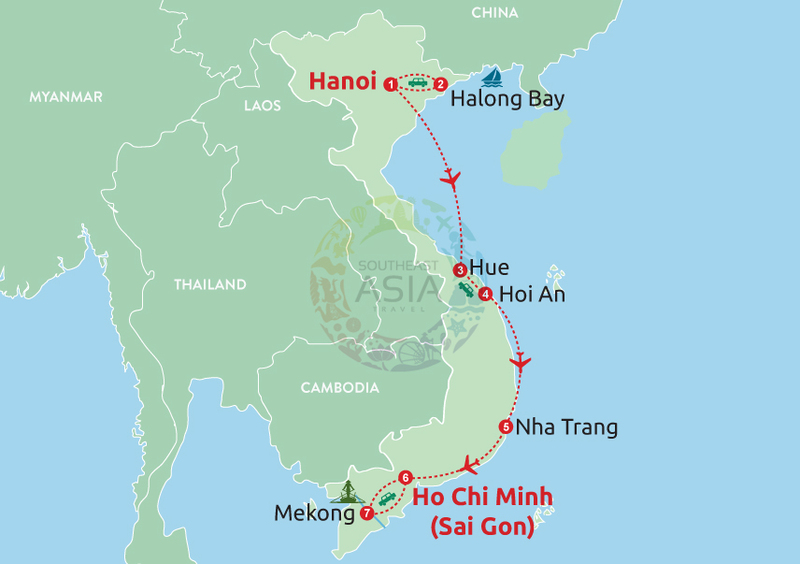 Recently, Ho Chi Minh city is such a large area with 24 districts, the lifestyle and the architecture is the combination between American and Chinese, but not losing the traits. 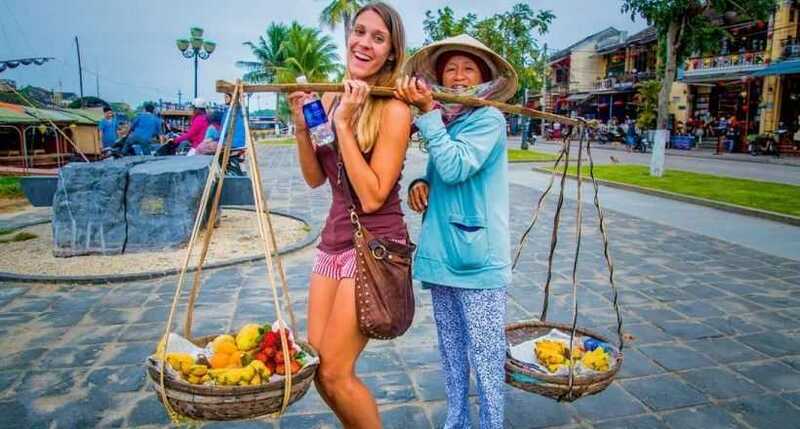 Beside the dynamic economy and modern life, the city is really developing in tourism , like the central of tourism in the South of Vietnam, and attracts millions of foreign tourists every year. The most prominent sites in the city is Reunification Palace, City Hall, the Municipal theatre also known as the Opera House, City Post Office, State Bank Office , City People's Court and Notre Dame cathedral. All of them are the special structures, which are influent with French architecture. 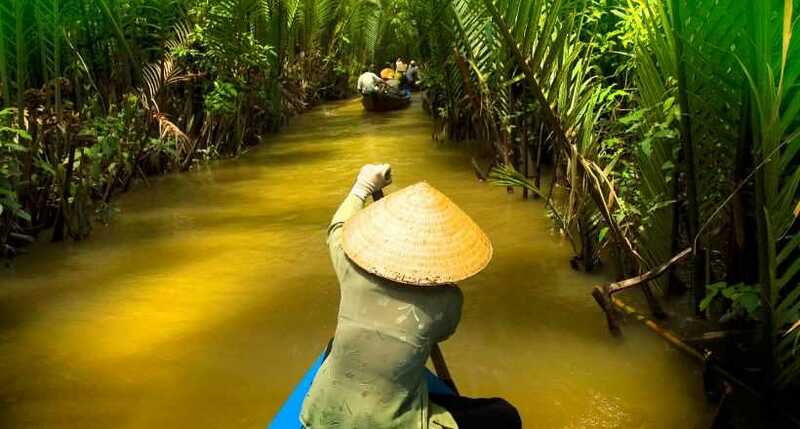 There are also various museum and entertainment places in the city such as the Ho Chi Minh city museum, Museum of Vietnamese history, the Revolutionary Museum, the Museum of Southeastern Armed Forces, the Museum of Southern Women, the Museum of Fine Art, the Nha Rong Memorial House, and Cu Chi underground Tunnels… The Dam Sen Tourist and Cultural Park, Suoi Tien amusement and culture park, The Saigon zoo and Botanical gardens. District one is the best experience for a modern city in Vietnam. All streets and boulevard in the district are lined with evergreen trees with local people selling street drinks, some notable sights as Ben Thanh market, city post office and Notre Dame cathedral. The district is a quite good ideal for shopping with several shopping streets. 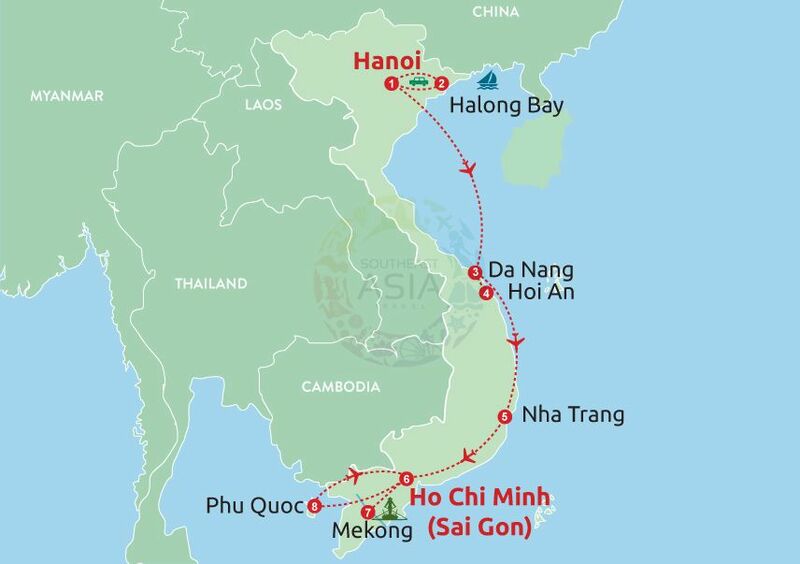 The nice location at central of the South Vietnam, Ho Chi Minh city becomes very important center of transportation lead to surrounding provinces , bring opportunities to develop the economy and tourism of Eastern and Western area of the South. · Opportunity for you to relax and enjoy the charming Vung Tau Beach. · Exploring the comfort of The Paradise Marina Club with its green space. · Memorable time to challenge the international standard course with 27 golf holes. 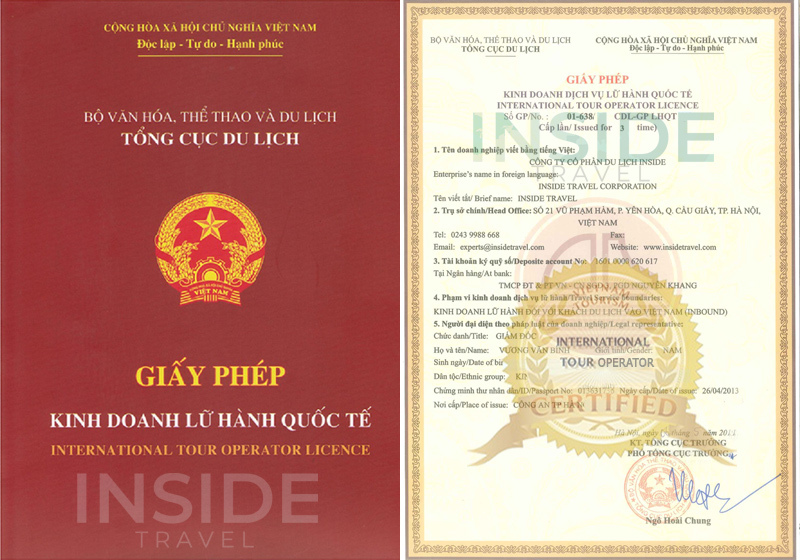 · A memorable time visit the most attracted tourist destinations in Saigon, the Notre Dame Cathedral and Old Post Office. 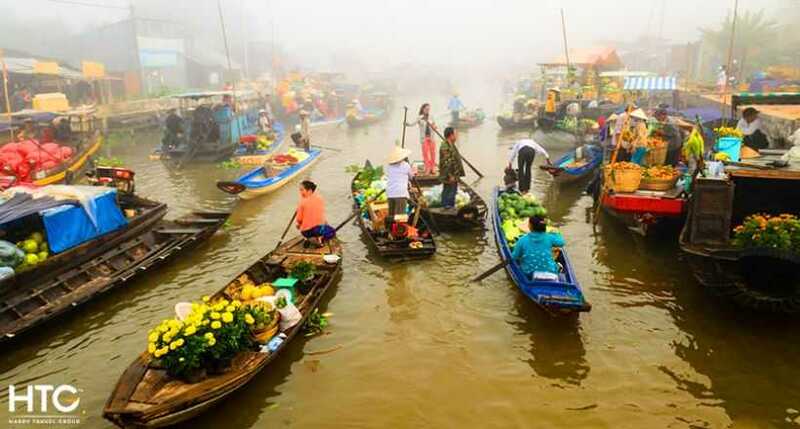 · Exploring the art and the culture of Ho Chi Minh City, as well as the daily life and culture of Hoa people here. · Learning about the Vietnam's history along the war as well as the invaders' crime by a visiting to War Remnants Museum and the Reunification Palace. 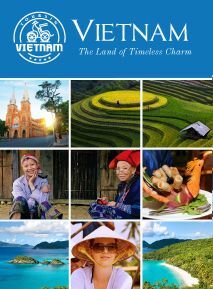 · Chancing to know about the Vietnam's religious, the Buddhism and the Catholicism. 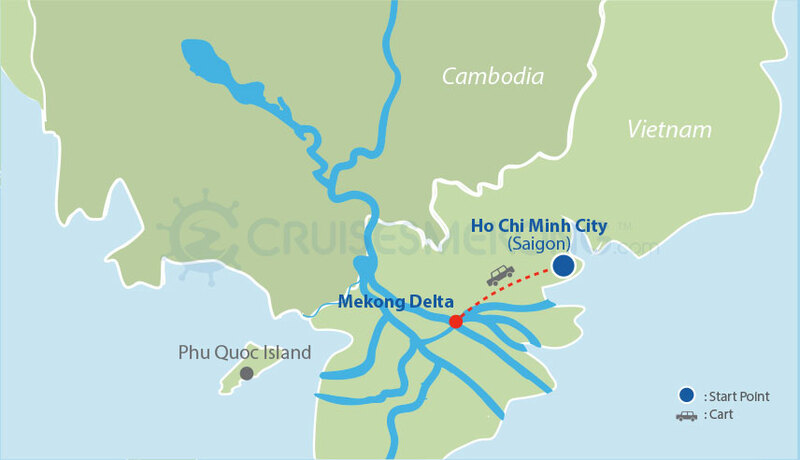 · Taking part in a Mekong Delta Cruising tour and have time to relax and enjoy the amazing nature along Mekong River.